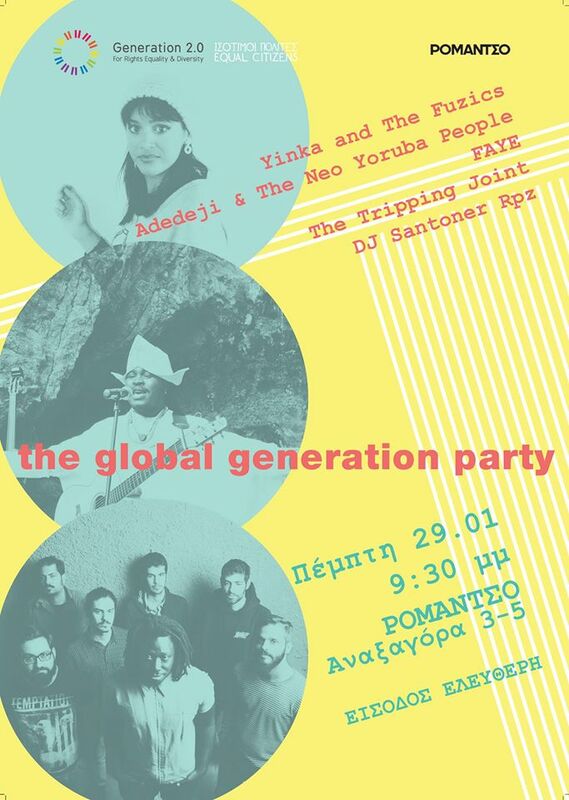 The Global Generation Party @ ROMANTSO BIOS! To support all together the “Equal Citizens” campaign in a different way! Find our event on Facebook here.